The AR-5307u is a high-performance wireless ADSL router, with an uplink rate of up to 1 Mbps and downlink rate of up to 24 Mbps. 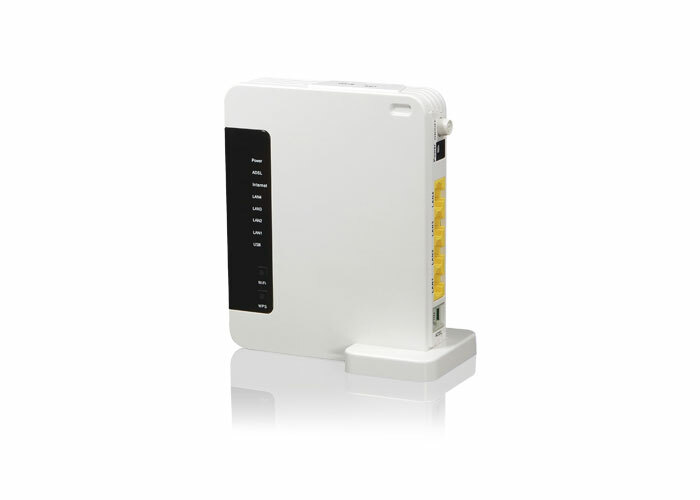 It provides one RJ11 telephone interface, four RJ45 Ethernet interfaces, and one USB interface and 2T2R WiFi. The telephone interface is used for connecting to the Internet provided by the telecom carrier. The Ethernet interfaces are used for connecting to the computer, through which you can access the Internet. The 2T2R WiFi is used for accessing the Internet wirelessly. Computers that are connected with the router through the Ethernet interfaces can establish a small local area network (LAN). Those computers can communicate with each other, sharing resources and files. 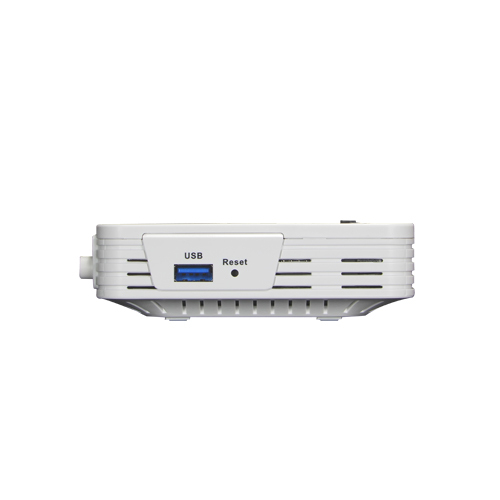 The AR-5307u is an ideal broadband CPE solution for both home users who wish to share high-speed Internet access and small offices that wish to do business on the Internet. The AR-5307u has a Web-based graphic user interface (GUI), in which you can easily modify the settings and connect to your ISP. It also provides flow statistics, connection status, and other detailed information. It supports static IP address, dynamic IP address, and PPPoE connection. 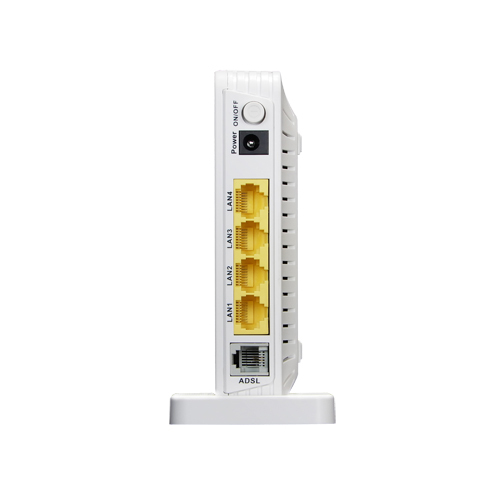 The AR-5307u is easily upgraded and provides terminal users and ISP with the guarantee of the future.